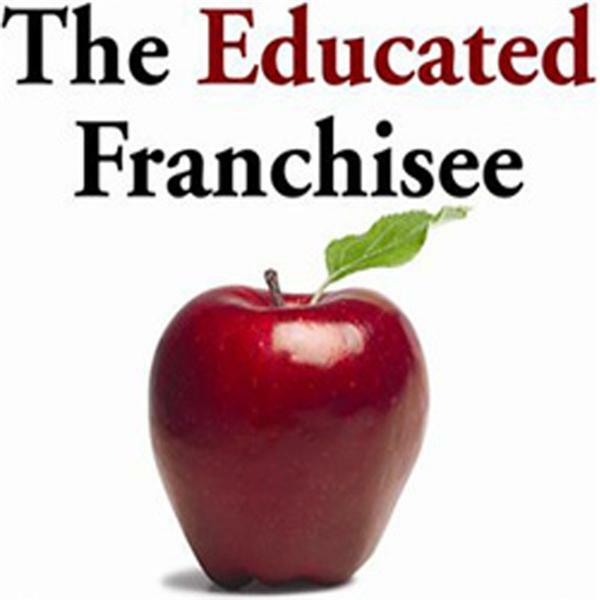 Jen Beall, Founder and CEO of The Tot Squad, joins Franchise Focus co-hosts Rick Bisio and Graham Chapman to discuss her involvement with NextGen and how its propelled her baby gear services franchise to the next level. Listen in as Jen shares how her grad school business plan project has blossomed into an emerging franchise concept that already claims celebrities such as Sarah Michelle Gellar and Jessica Alba among its clients and partners. Feel free to check out the Tot Squad website to learn more.